On the flight from London to Reykjavik, I was so excited that I will soon be stepping foot on Iceland, the land of ice (and fire). Surprisingly, throughout my trip, there was not much of ice in the country that is named ICE-land. I found out later that Iceland is also known as the land of fire and ice as it has lots of geo-thermal activities (the “fire”) and glaciers (the “ice”). But nevertheless, the trip was really an amazing one. One of the classic sightseeing route out of Rekjavik is the “Golden Circle” which includes some of Iceland’s most stunning sights. About an hour drive from Rekjavik, I reached Thingvellir (Þingvellir) National Park which is a UNESCO world heritage site and one of the geological wonders of the world. 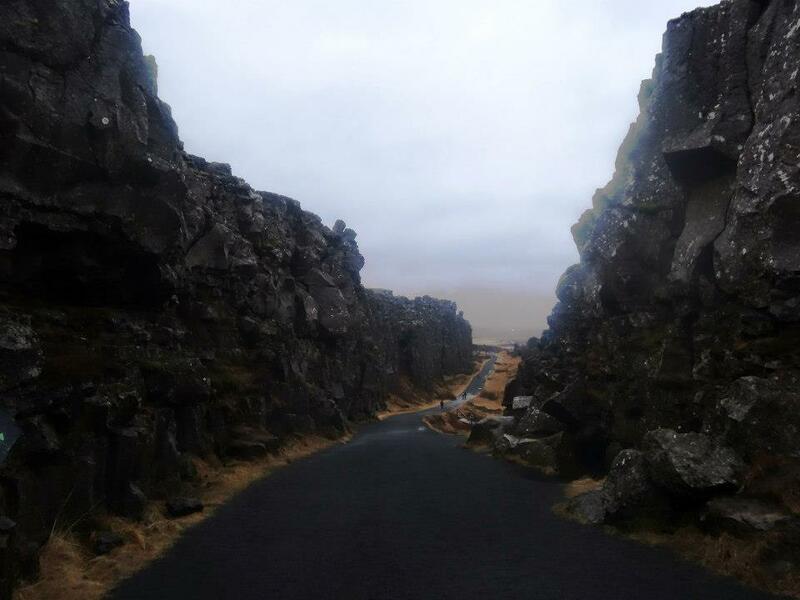 Having studied Geography in high school, it amazed me to see the cracks caused by the tectonic plate movements as this is the place where the North American and Eurasian plates meet. I was pretty much excited to be able to walk from “Europe” (the Eurasian plate) to “America” (the North American plate). So despite the rain which caused parts of the bridge linking the 2 plates to be flooded, I still decided to do the 20 minutes walk which enables me to get up close to see (and touch) part of the plates. Interesting, this place is also where the Icelandic Parliament was founded in the 10th century. 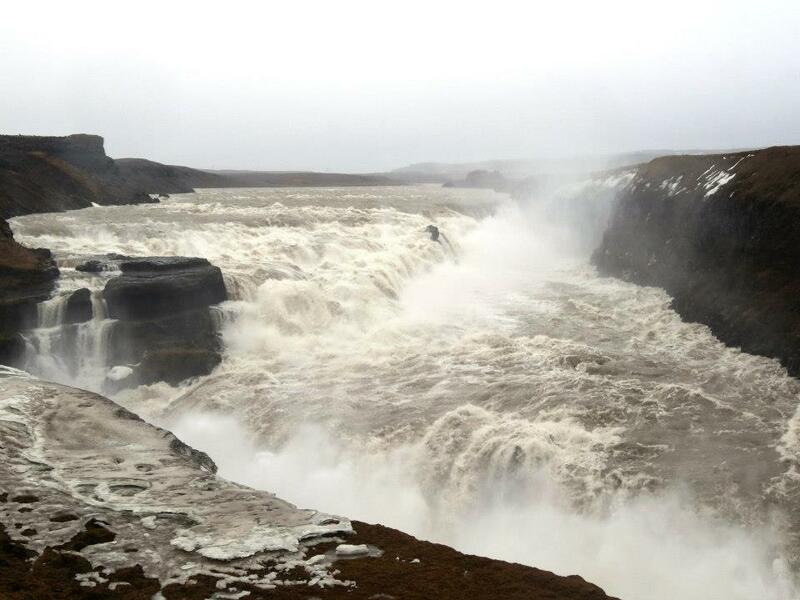 From Thingvellir, it was another hour drive to the magnificent Gullfoss (Golden Falls) waterfall. 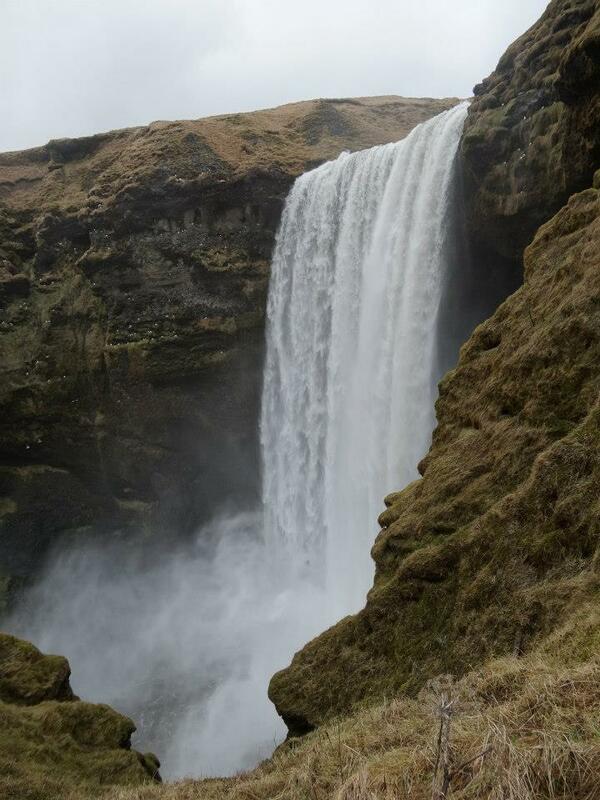 This waterfall is created where the river Hvítá tumbles and plunges into a crevice some 32 m (105 ft.) deep. There is short trail out to the falls (very manageable walk) and I will recommend that you take it as the view is spectacular. Here’s also a good stop to break for lunch as it has a nice caferia where you can get free-flow of soup and bread. 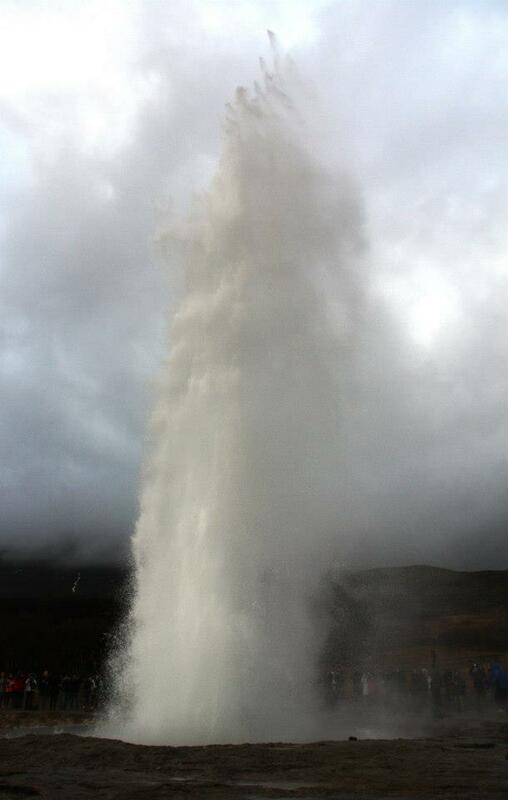 Another interesting sight along the Golden Circle route is the geysir Strokkur which shoots up into the air a column of water (up to 30 metres) every 4-8 minutes. A word of warning though – keep a close watch of the wind direction and avoid standing at the area where the wind in blowing or else be prepared to get wet! Before heading back to Rekjavik, I stopped by the Skálholt cathedral which, unlike the Rekjavik church, has a “simple feel”. 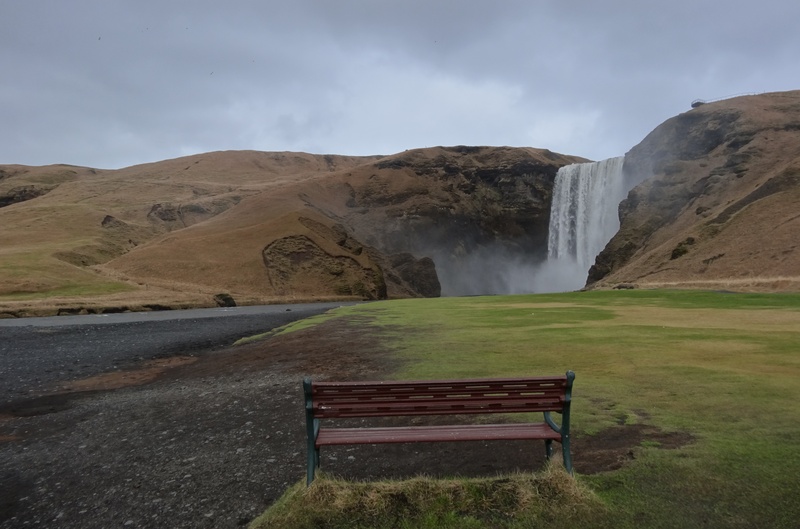 The majestic and much-photographed Skógafoss waterfall, with its 60m drop is also a nice stop along the south coast drive. Here, I literally risked my life climbing up to the side of the cliff to get a nice photo shoot of the waterfall but well, it wouldn’t be fun without such little adventure right? I also stopped by the famous volcanic glacier Eyjafjallajökull that erupted in the summer 2010. It was amazing to see blue ice from the glacier but yet kind of sad to hear that people were buried under the glacier when the volcano erupted. The charming village of Vik rested at the most southern tip of Iceland. 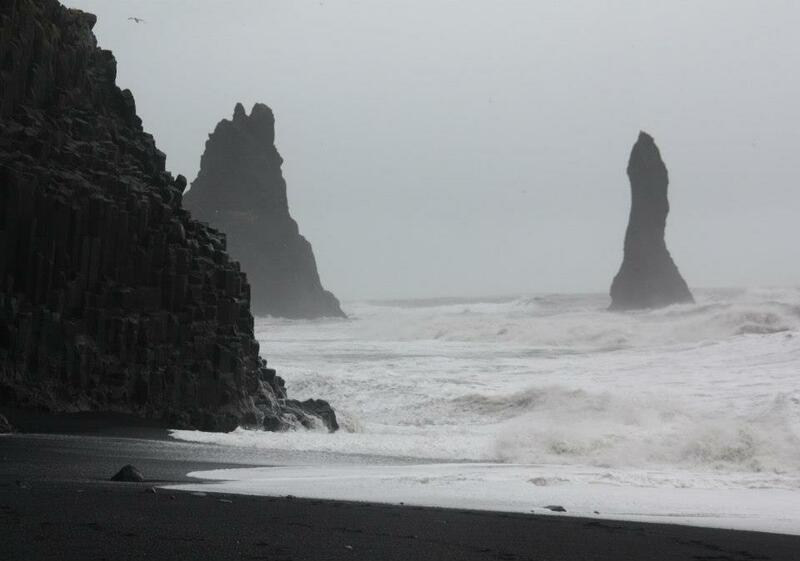 It is surrounded by beautiful high bird cliffs, beautiful black sand coastline caused by the volcanic eruption and impressive Reynisdrangar rock formations. Oh yes, many people has asked me why I chose the winter season to visit Iceland and my answer is the northern lights. There are many other places in the northern hemisphere that can see the northern lights but I would say that Iceland is an ideal location for those who wants to see/do other stuff on top of just seeing the lights. The Icelandair promotion came with a free northern lights tour. However, I was almost losing hope that I would see the lights due to the poor weather condition (it was unexpectedly rainy and cloudy for 2 weeks with no sightings at all), which locals said it was abnormal at this point of the year and likely a result of global warming… I prayed really hard but each evening, I was met with disappointment when I saw the sign “Northern lights tours are NOT on tonight”. 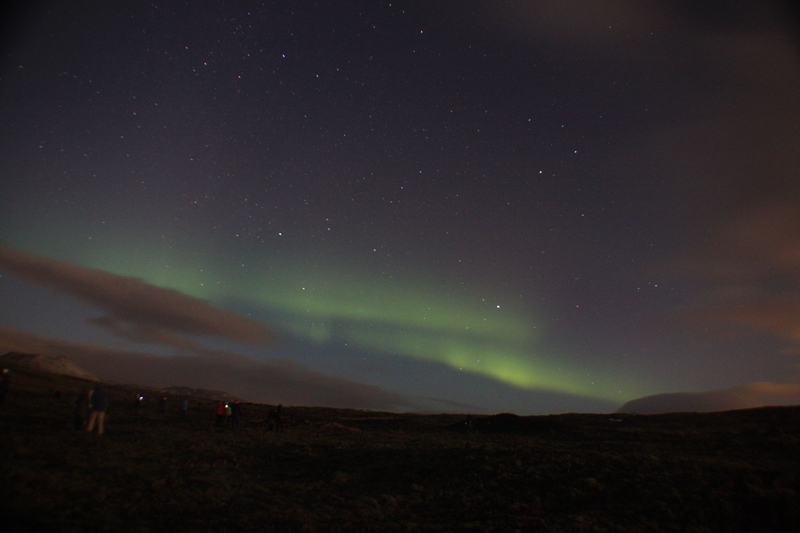 Thank God, I managed to witness what I will say is an amazing natural phenomenon on my last night in Iceland! I shouted out so loudly with joy when I saw the sign at the hotel stating “Northern lights tours are ON tonight”. Even though the solar activity was not really at the best level for great sighting, I would say that seeing the lights is really the climax of my whole Iceland trip and I know surely I will be back to this wonderful country someday! 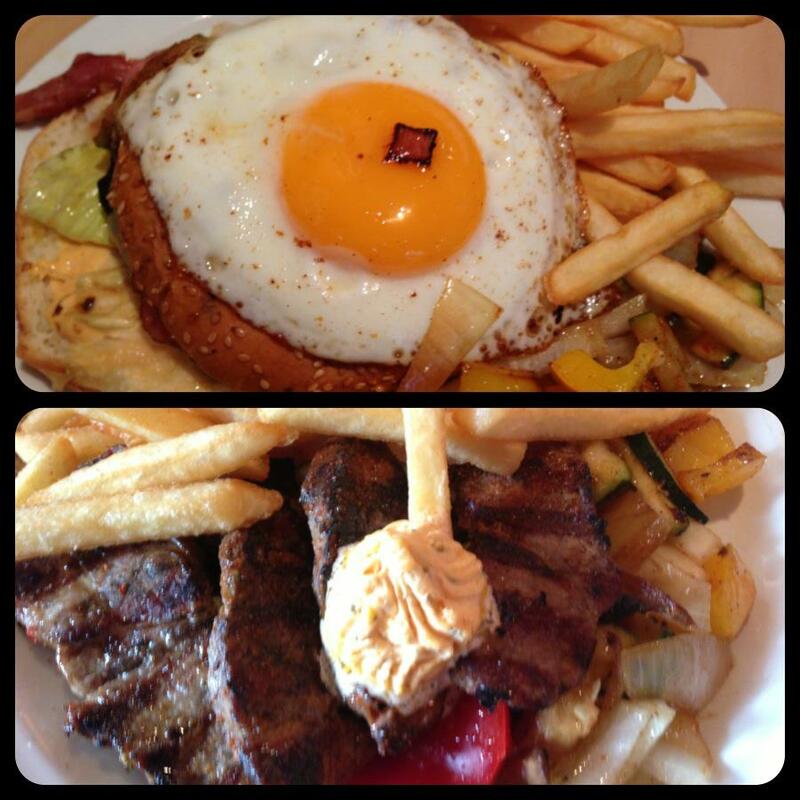 – In Rekjavik, just opposite the Rekjavik church, there is this traditional Icelandic cafe called “Cafe Loki”. You can try a couple of Icelandic food there, such as Hakarl (cured shark which I would say is an acquired taste – a little of an ammonia ), skyr ice cream (which is said to be pretty healthy), rugbrauo (which is a sweet bread that is traditionally baked by burying it in the ground near a hot spring and it is really yummy). 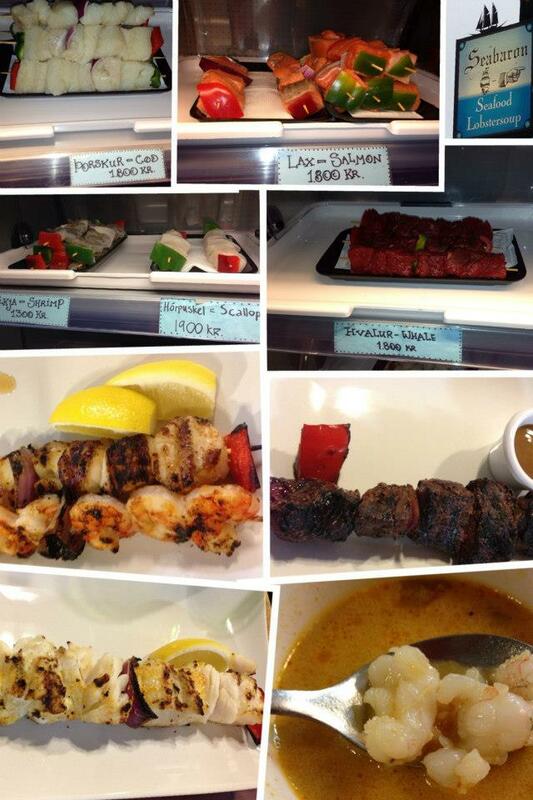 – “Sea Baron” at Reykjavik waterfront is a nice little restaurant where I will highly recommend their lobster soup! 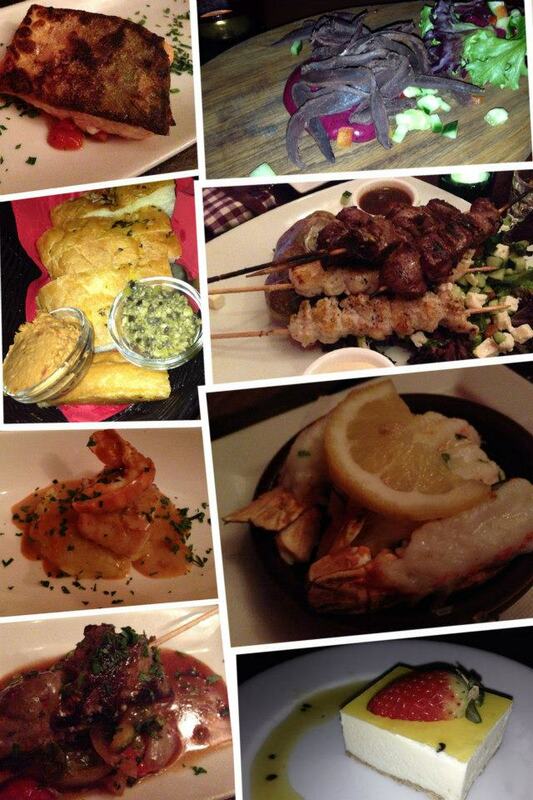 You can also try their Minke whale on a stick which is a popular Icelandic dish (as well as other seafood/meat on a stick). Everyone was telling me that I should try the whale meat but seriously I felt so guilty after tasting a small piece of the whale meat! It tastes pretty much like beef but much tougher so I really don’t see why we need to kill those whales for their meat…. 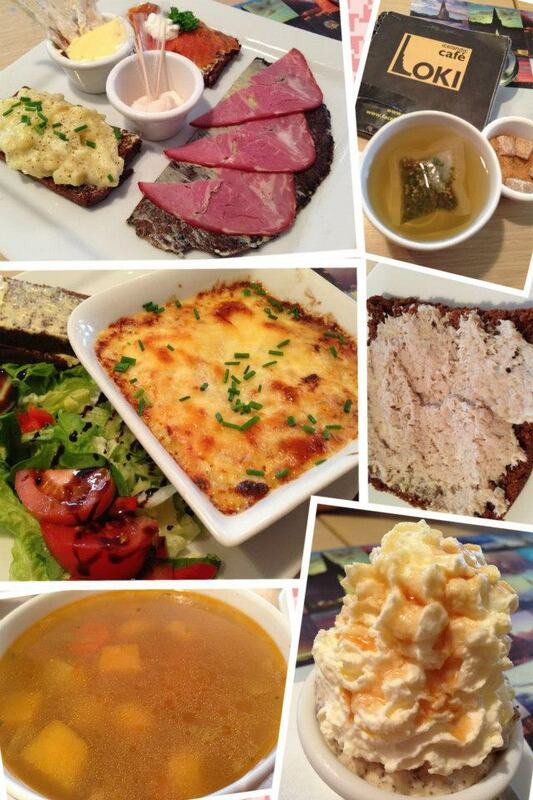 – Lamb is almost like a staple in Iceland and everywhere you go, you will see lamb soup (which if you like lamb, you will find that the soup is pretty nice). – Getting to/from airport and city centre: There’s a transfer service operated by Flybus which is the cheapest way to get from the airport to the city centre. There’s free wifi on the bus. 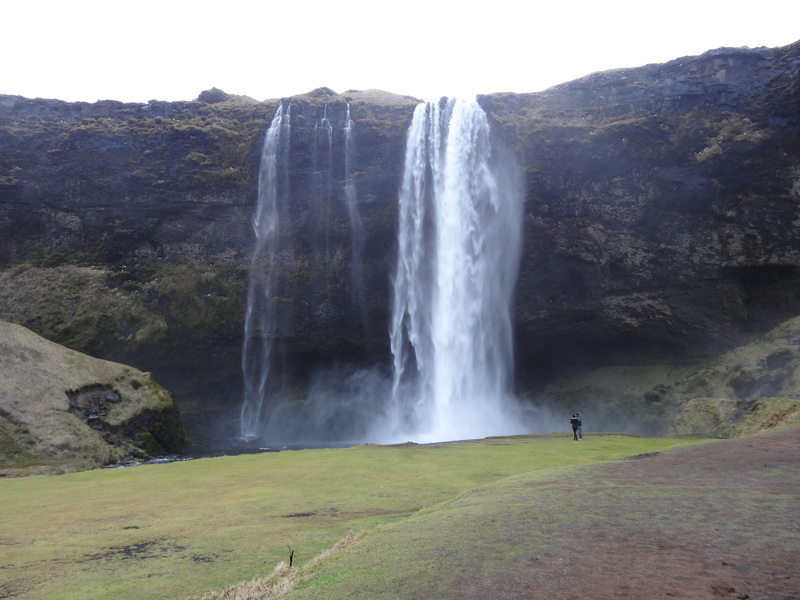 – If you prefer not to drive, there are day tours operated by Rekjavik Excursions, Gray Line and other small operators that take you out of the city to the scenic part of Iceland. Rekjavik Excursion seems to be the most popular as the coaches offer free wifi but it is also slightly more expensive than the others. 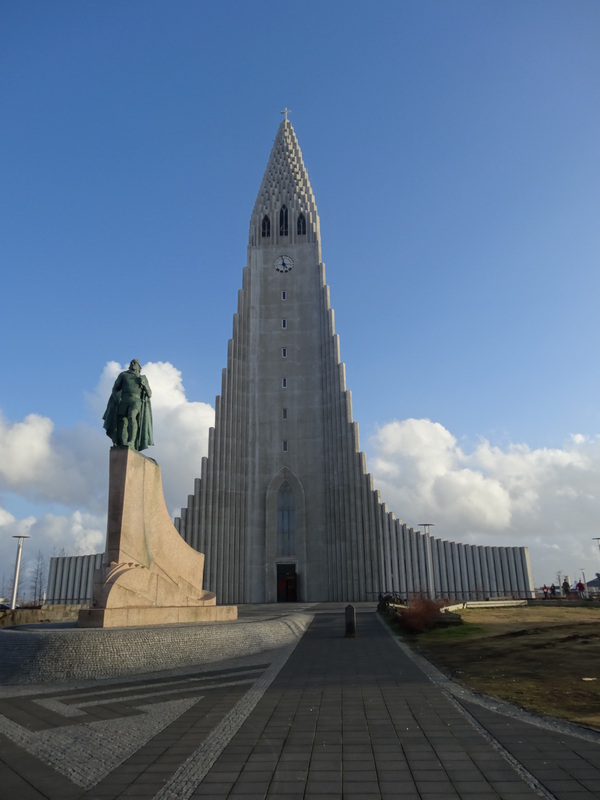 – The currency in Iceland is Icelandic Krona and the best way (and best rates) to get it is from the ATM machine at the airport. Iceland is pretty cool in a sense that almost every shop accepts credit card so if you prefer, you can choose not to change any currency and just charge everything to your card, even for a coffee at the petrol kiosk! – Iceland is well-known for its hot spring and spa and there’s a famous one (the Blue Lagoon) which is pretty near to Keflavik Airport. Unlike hot spring in Japan, the Blue Lagoon requires patrons to put on swim wear. If you want to save cost, you can bring along your own towels and bath robes, otherwise you can just pay to rent them at the Blue Lagoon. You can request for your hotel to arrange for shuttle service for you from the hotel to Blue Lagoon and then straight to the airport (or back to the city). – Northern lights can generally be seen from October to early April. By end February, you get around 8 hours of day light a day which is pretty decent for sightseeing (sunrise around 9 plus in the morning and sets around 6 plus in the evening). The darkest time of the year will be winter solace which is around Christmas where you get less than 4 hours of daylight, while in summer, you get long daylight hours. So end February to March may be a good time to see the lights and yet have sufficient daylight hours for sightseeing. 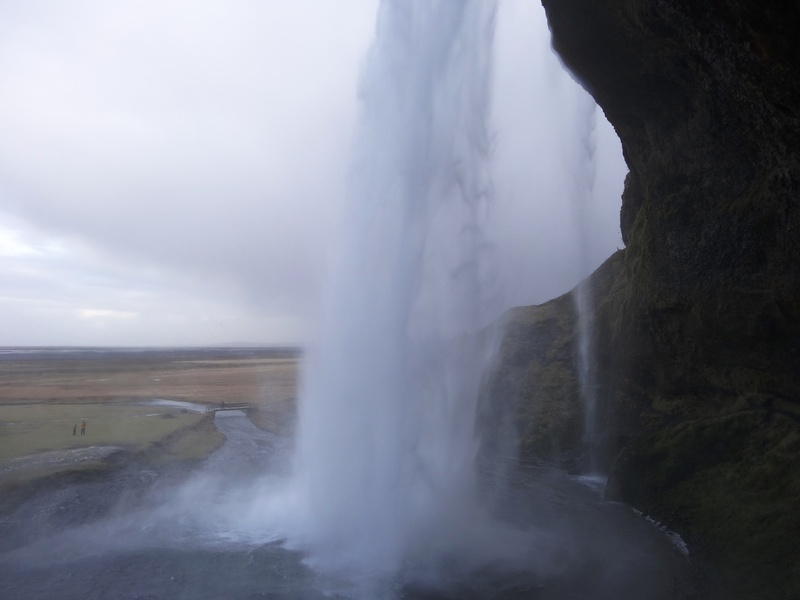 – I stayed at Icelandair Hotel Natura which is beside the domestic airport. It is a 4 star hotel and the only hotel in Rekjavik that has an indoor pool (and spa/sauna/steamroom). The hotel provides free bus card which allows you to take buses in Rekjavik for free. It is more convenient to stay in the city centre but Hotel Natura is not that inconvenient (just have to take a bus which is around 2 stops to the city centre and I love the indoor pool and spa). If you are staying in Rekjavik city centre, everywhere is pretty much walkable. Thanks everyone for the likes, re-blogged & re-tweets!